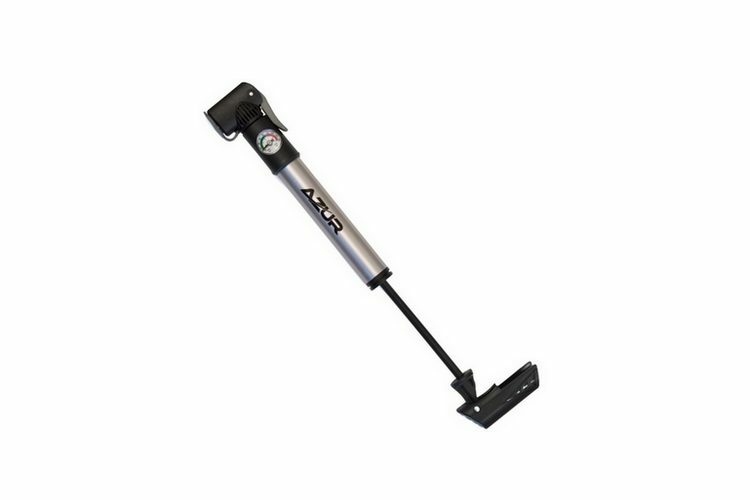 Lekker Bikes has chosen the Azur Dual Head Mini Pump for its great resistance and capacity to produce precise pressure, thanks to its integrated gauge. The clever valve has been designed to automatically suit both American and French type valves. The lightweight aluminium design of the pump and its mounting bracket makes it easy to carry around with you while commuting. It will get you back on your bike in no time!